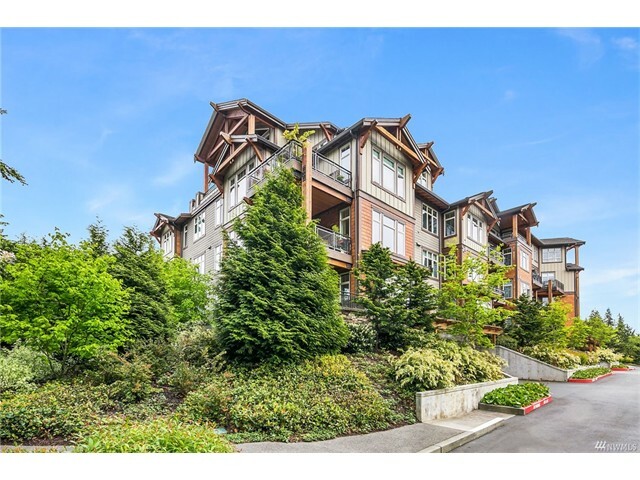 During the month of June 2017 one condominium in the Fairview that was listed in the Northwest Multiple Listing Service (NWMLS) was sold. 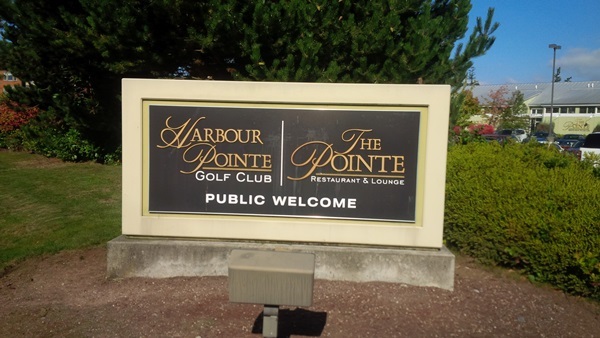 It is 11801 Harbour Pointe Boulevard #508, Mukilteo, Washington 98275. It has three bedrooms and 2.5 bathrooms. Its listing price was $675,000 and it sold for $675,000. There is currently one condo in the Fairview that is listed for sale on the date and time of this post. It is listed for $514,950. If you would like a private showing of this condo call us today at 206-445-8034. This residential condominium community is close to shopping and restaurants and features a community room with a kitchen, clubhouse, workout room, courtyard with BBQ area, and convenient paths along Harbour Pointe Boulevard for walking. There are currently two condos in the Fairview for sale. One of them has two bedrooms and two bathrooms listed for sale for $569,950. 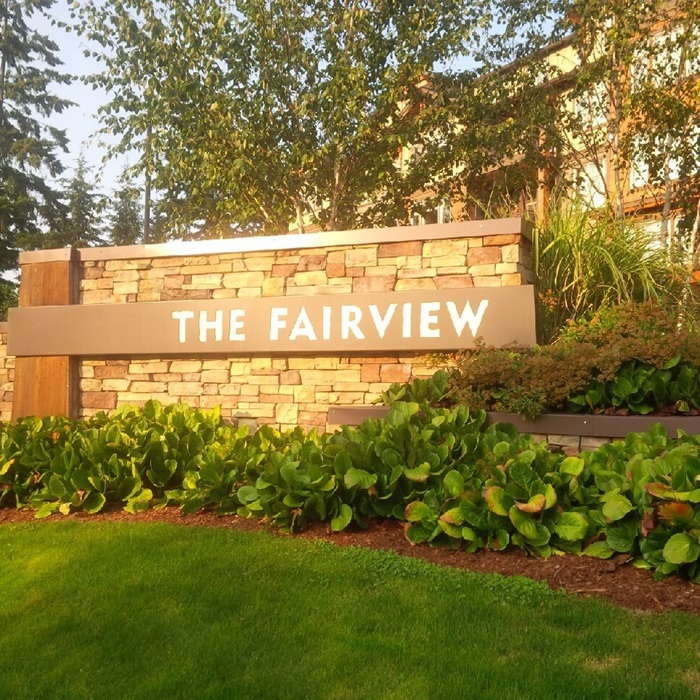 The other condo for sale in the Fairview has two bedrooms and 2.5 bathrooms that is a penthouse with an elevator listed for sale for $869,900. If you would like a private showing of either property, call us at (425) 290-3114. 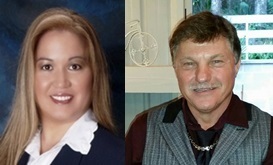 Whether buying or selling a condo in Fairview at Harbour Pointe in Mukilteo Washington, call us at (425) 290-3114 for a FREE market analysis.